Aviator Heights is a partially constructed 23-lot residential development. 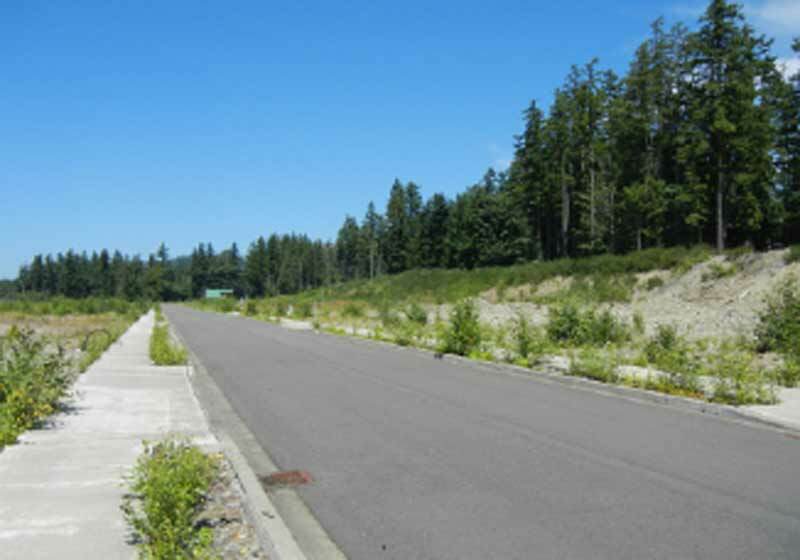 Each lot is approx one-half acre built along a private road that can also serve as an airport taxiway. Most infrastructure and lot construction has been substantially completed but unrecorded. 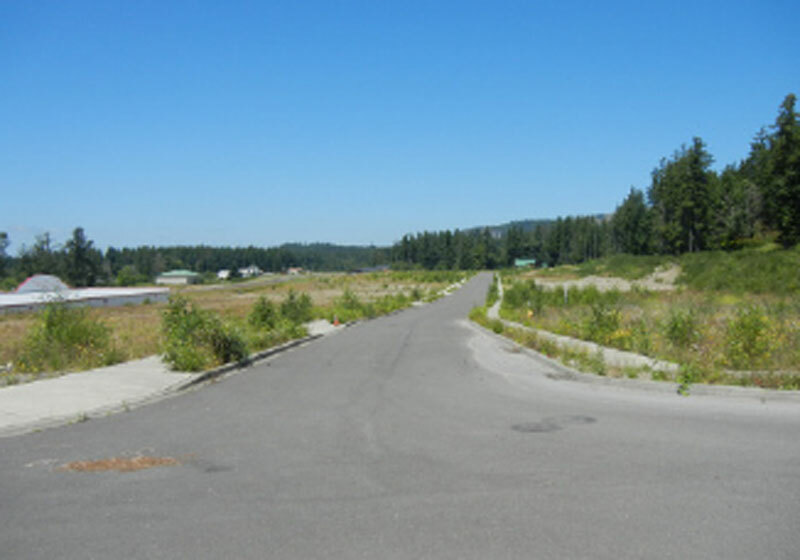 The Aviator Heights plat is located at the southeast edge of Swanson Airport and is located 1 mile NE of the Town of Eatonville. The area consists of mostly single family residences. The airport and newly built hangers provide a nice backdrop for the surrounding homes. 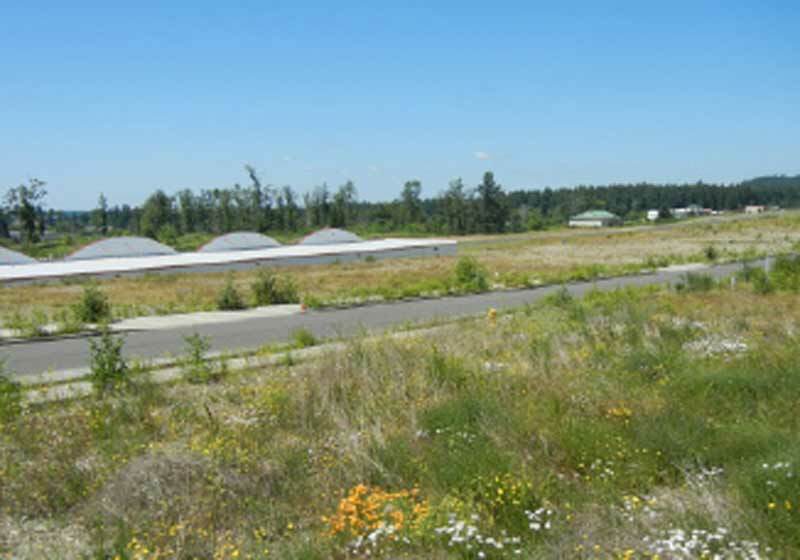 The future home sites overlook the runway. The Town of Eatonville is located roughly 59 miles south of Seattle and 31 miles southeast of Tacoma in Washington State’s Pierce County. Eatonville is a rural community with a thriving local economy and a population of roughly 2,760. It embraces local and sustainable industry, cottage merchants and tourism. 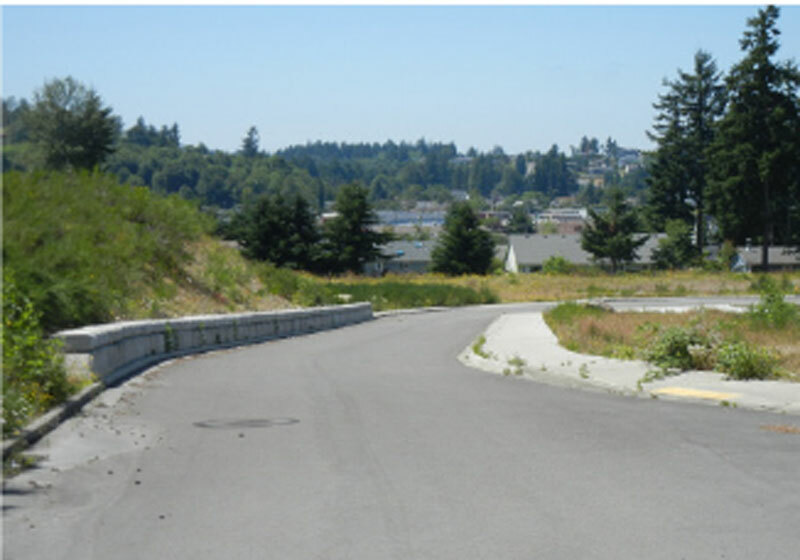 Recreational activities are abundant in the surrounding Eatonville-Mt. Rainier area. In a short drive, one can participate in many seasonal activities, such as skiing, hiking, camping, hunting, boating, fishing and mountain climbing. Northwest Trek Animal Park, Pioneer Farm Museum and the University of Washington Experimental Forest are additional areas of interest nearby.